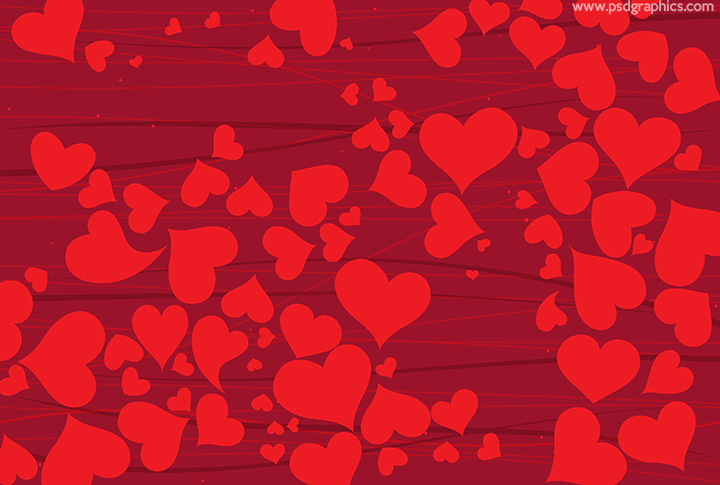 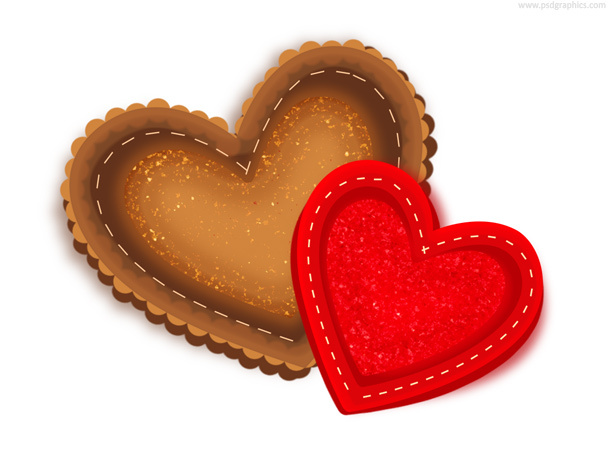 Happy Valentine’s day, your today’s PSD is this beautiful heart shape calendar icon. 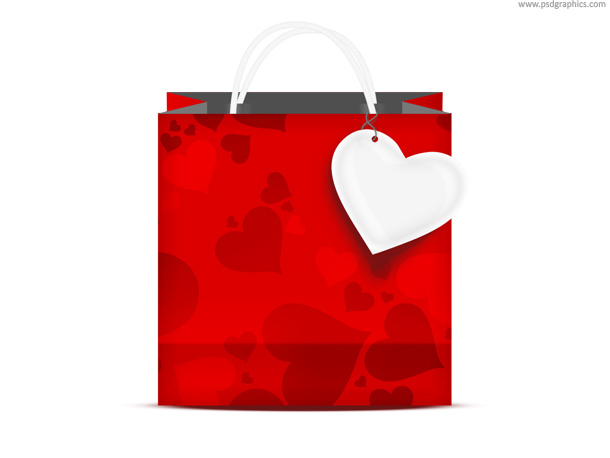 Valentine’s day shopping, gift bag in PSD format. 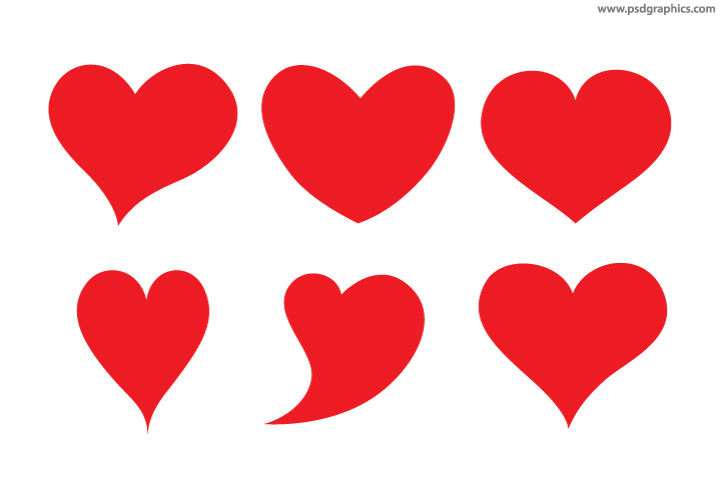 Red shopping bag with hearts decoration and white heart shape label.